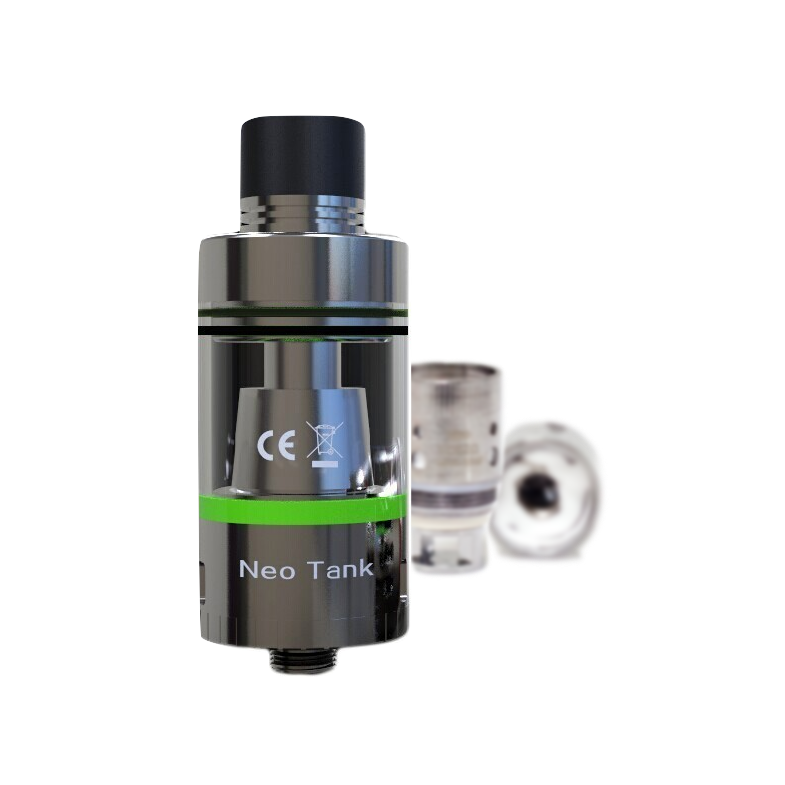 The NEO Vape tank is the standard tank that is used with the popular NEO sub ohm vape mod kit. Not only does this tank feature sleek and durable construction, but its additional accessories help to ensure that this tank will last for quite some time. 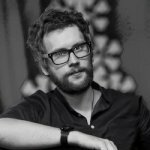 For anyone who is looking to purchase a sub ohm tank to go with their kit, continue reading to find out exactly why the NEO vape tank is so popular. This vape tank can be filled with e-liquid from both the top and bottom. The most commonly praised feature of this vape tank is its top-loading channel. This allows the NEO vape tank to be reloaded with e-liquid while still attached to the battery, saving a lot of hassle when dealing with refilling and makes the vaping experience much more enjoyable. You will never have to worry about spilling your precious vape juice while unscrewing the mouthpiece thanks to this top filling feature. 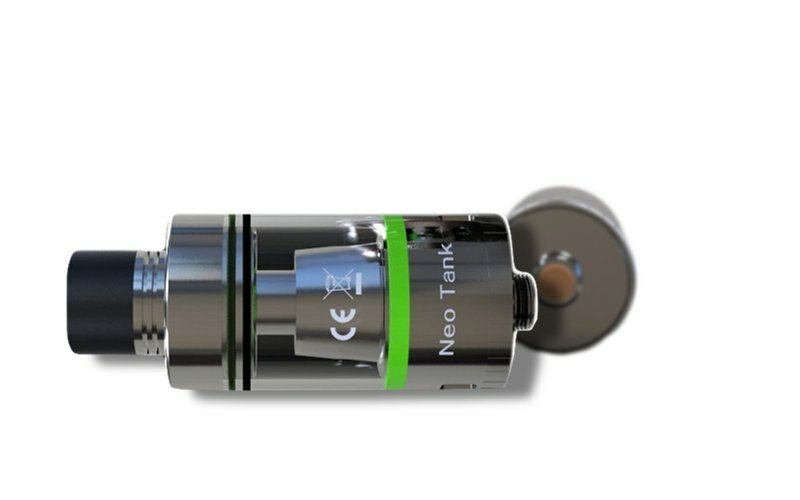 The Neo Vape Tank features an impressive 4mL tank. This high capacity lets you vape all day long without ever having to worry about refilling the vape juice. When the time finally comes to refill your tank, unscrew the mouthpiece and load your favorite e-liquid right through the top. 4mL is a bit larger than the average vape tank, making this product perfect for anyone who finds themselves going through a lot of e-liquid over the course of the day. The two sub ohm coils that are included with this tank are both OCC cotton and kanthal Wire. Pre-installed into the tank is a .04 ohm coil with a .02 ohm coil as a backup. Users can then decide whether they would prefer increased vapor production or a stronger flavor. The inclusion of these two coils makes this product perfect for anyone who is new to vaping and still discovering their popular coil resistance. Also included with the Neo Vape Tank is an extra set of seals. They come in green and purple, allowing users to fully customize the look of their kit. Not only do these seals look great, but they also ensure that there is absolutely no e-juice leakage while vaping. When looking to purchase a sub ohm vape tank, there are a few key features to keep in mind. These include tank size, coil resistance, and ease of refilling. 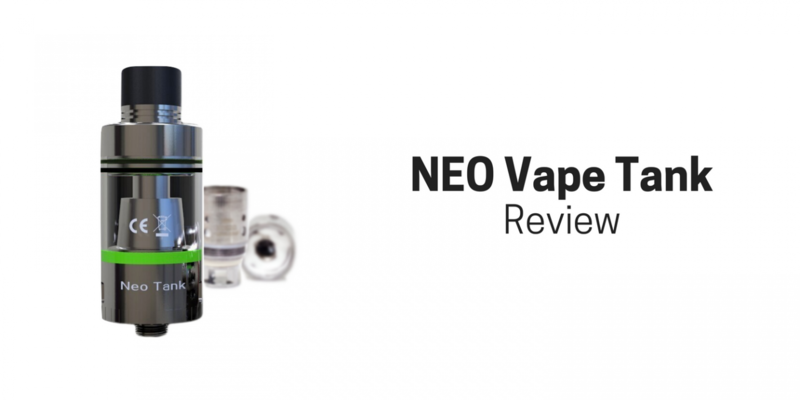 It is in all three of these categories that the NEO Vape Tank excels. 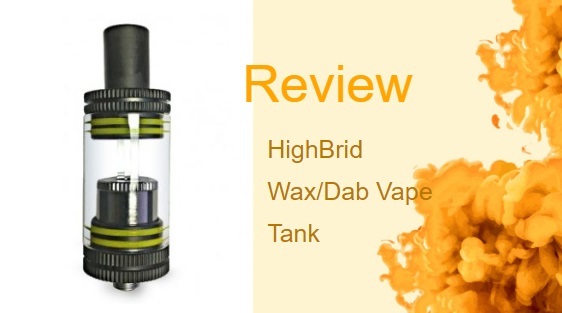 Sporting a rather large 4mL tank that is made completely of high-quality glass and stainless steel, this device is made to last. 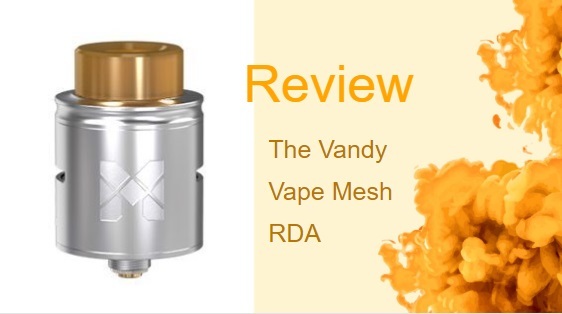 It comes included with two separate sub ohm coils at .04 ohm and .02 ohm. 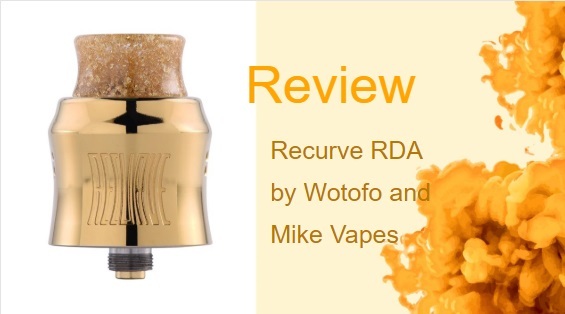 This allows users to decide which coil works best for their preferred style of vaping. While this sub ohm vape tank is certainly attractive, its mesh coil head has been found to leak slightly. Regardless of which one is chosen, this tank will produce some of the thickest and most consistent vapor clouds possible. To top it all off this product is just stunning. Its sleek glass exterior with colored seal options make this an attractive addition to any kit.